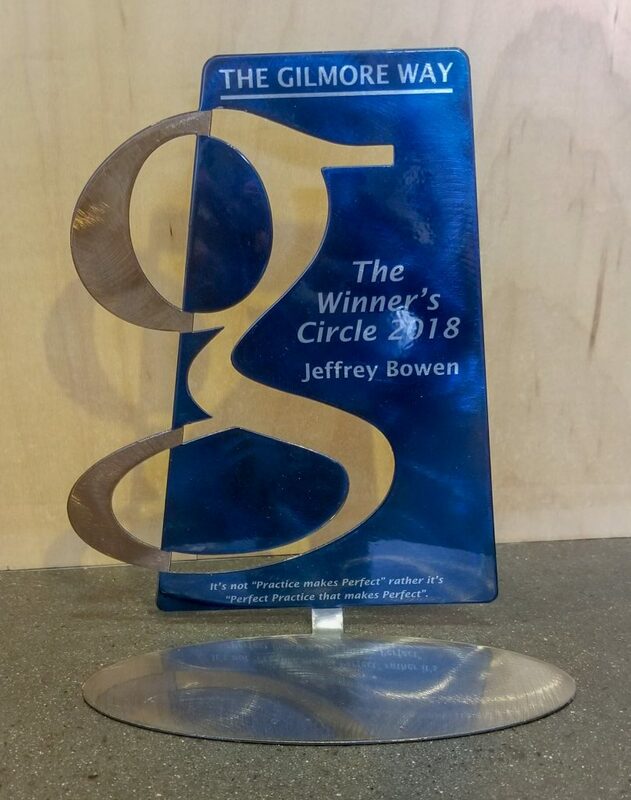 Congratulations to Jeff Bowen for earning the 2018 Gilmore Way Award. 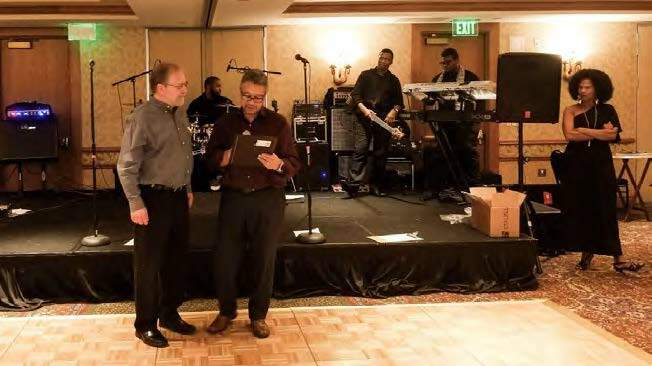 Jeff was recognized at our December holiday event for his uncompromising commitment to top-quality construction throughout his employment at Gilmore. Jeff has more than 30 years of field experience and is an excellent superintendent on any project. He has managed more than 100 employees and subcontractors at any given time, overseeing ground-up construction and the extensive renovation of an array of substantial projects for the public and private sectors. For the last year, Jeff has overseen the Building 67 Consolidation project at the Denver Federal Center in Golden, CO. The $24M project’s scope requires the renovation and consolidation of nine floors in tallest building on the campus. Jeff’s commitment to excellence on the project has directly impacted the project’s overall success with the owner, building tenants, trade partners and the Gilmore’s project team. Receiving the award is to honor his expertise, leadership and quality project management applied to the successful execution of the project. Gilmore truly appreciates all of the hard work and his commitment to his work.